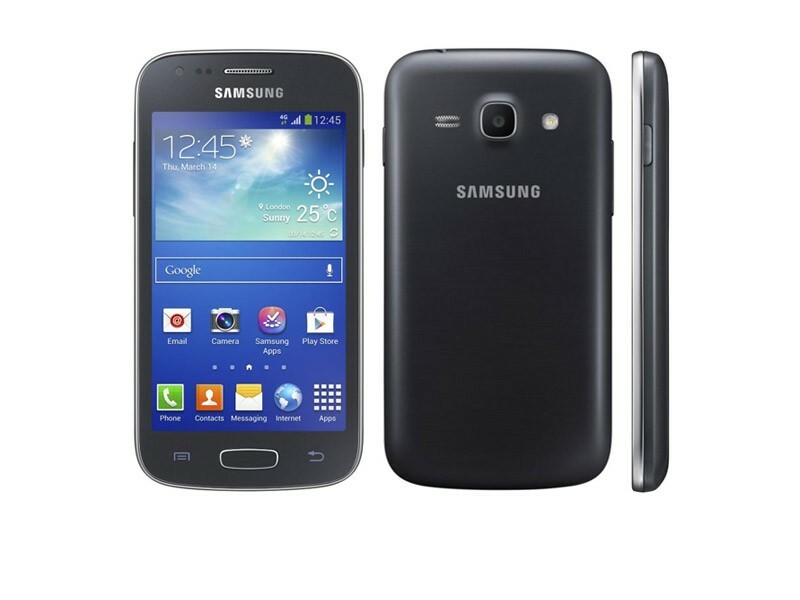 Samsung He has presented this evening the renewal of its ranges lower with the introduction of four new models, being the new Galaxy Ace 4 one of the new Android devices announced by the Korean manufacturer. 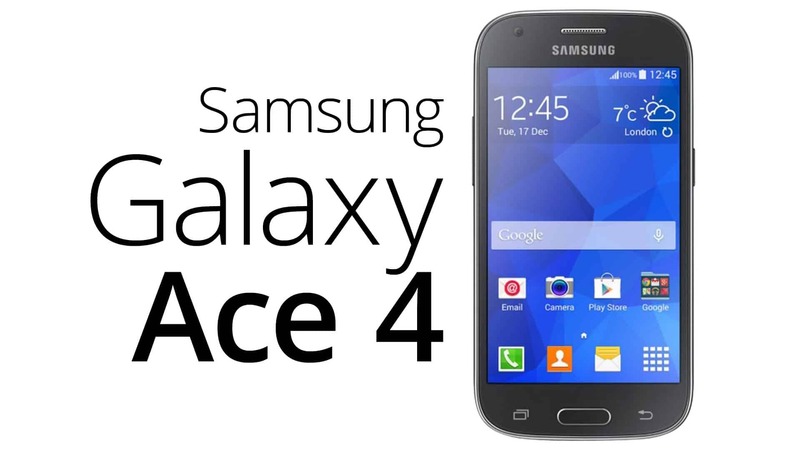 The Samsung Galaxy 4 Ace is presented as a small evolution of Galaxy Ace 3 released a year ago since it only improves the processor while preserving the rest of specifications and very little modifying its external design. 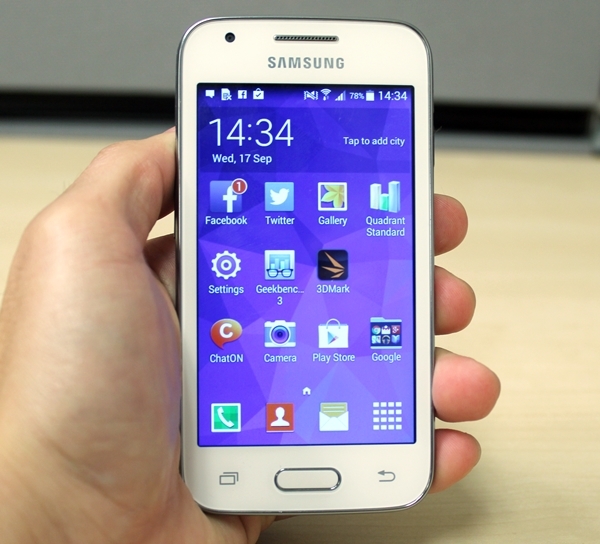 Samsung Galaxy 4 Ace It still has a 4 inch TFT WVGA (800 × 480 pixels) resolution screen. 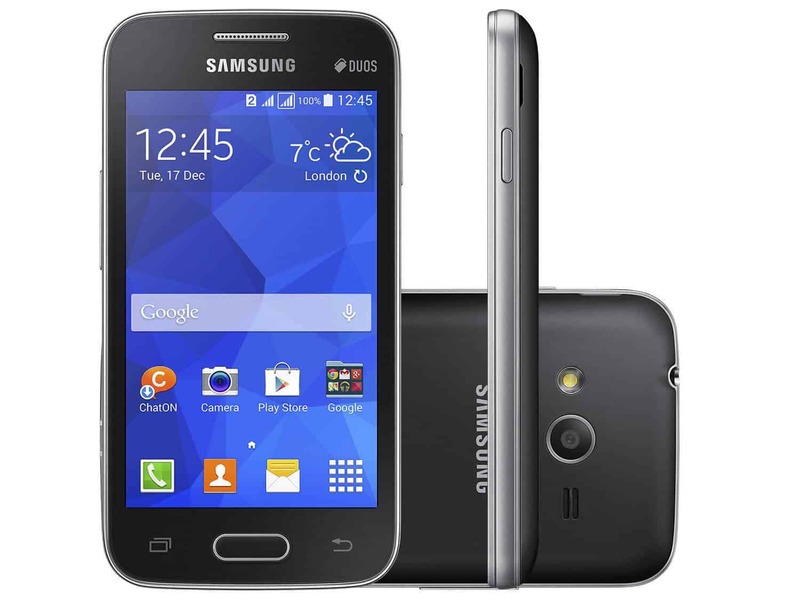 Version LTE has a dual-core processor at 1.2 GHz and 1 GB of RAM, and in its version 3G carries a dual-core processor at 1 GHz and 512 MB RAM. 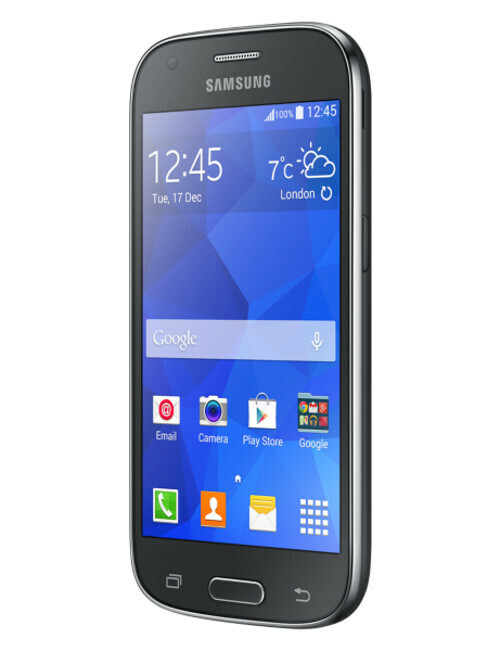 Its internal memory is 4 GB expandable with microSD up to 64 GB cards. 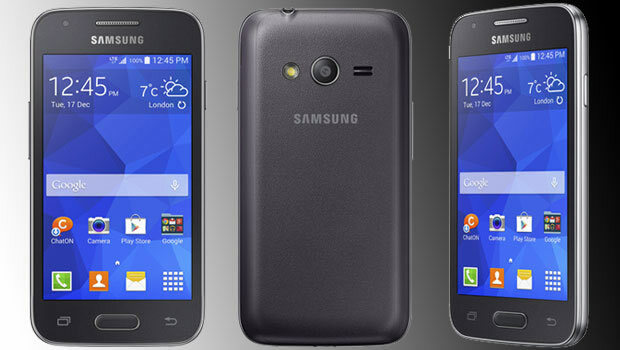 Their cameras are 5 megapixel with flash for the rear and VGA for the front. 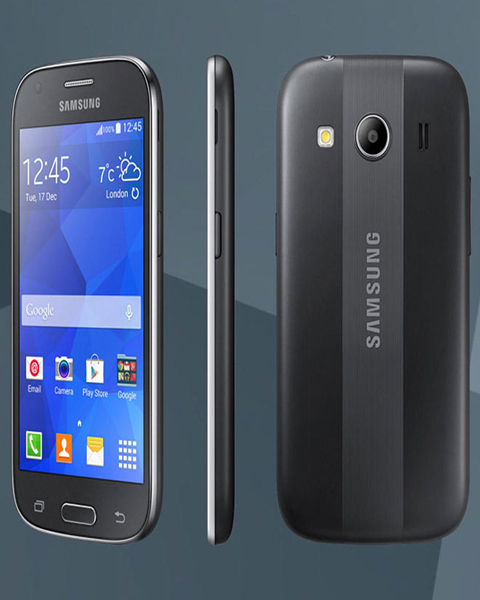 It has Bluetooth 4.0, WiFi N, Wi-Fi Direct, FM Radio, A-GPS + GLONASS and accelerometer. 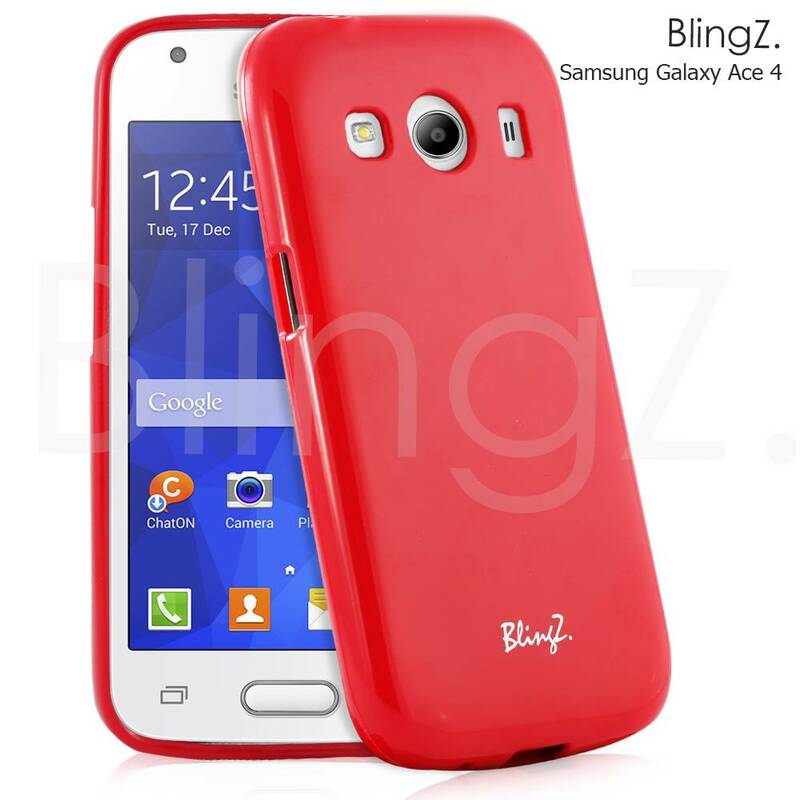 Its dimensions are 121.4 x 62.9 x 11.0 mm with a weight of 130,3 grams and battery 1800 mAh 4G version and 121.4 x 62.9 x 10.8 mm with a weight of 123.8 grams and 1,500 mAh in its version 3G battery. 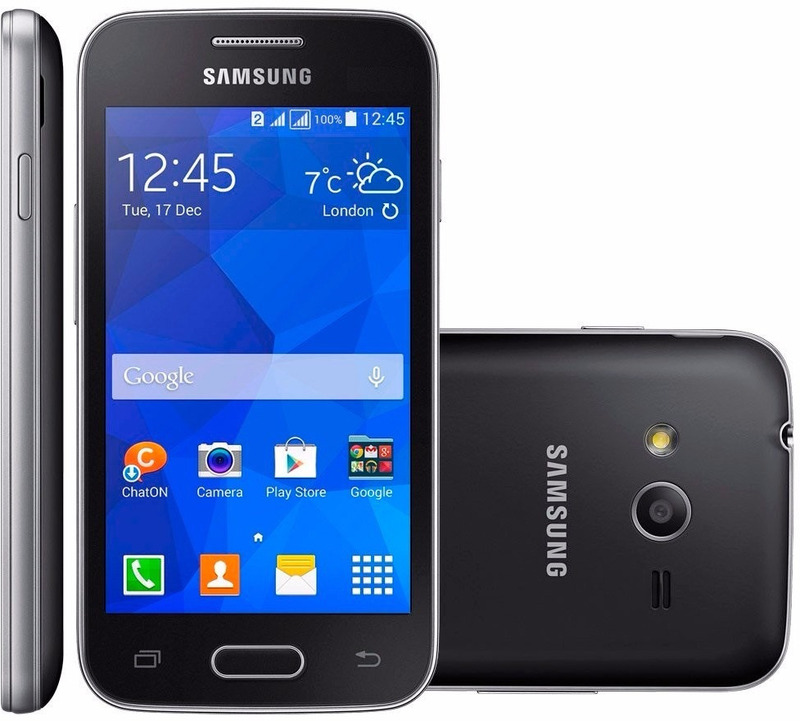 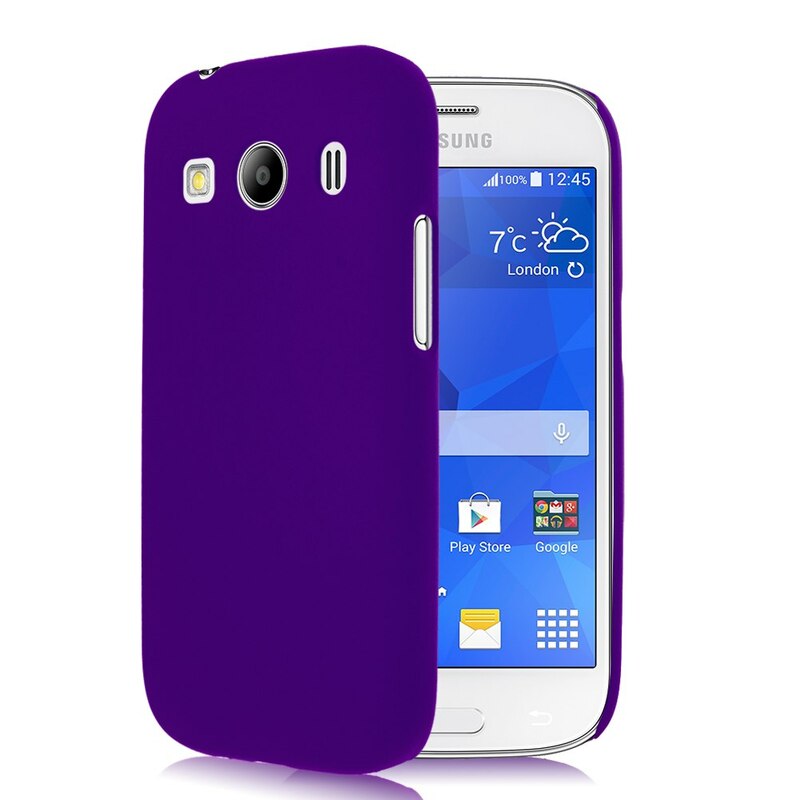 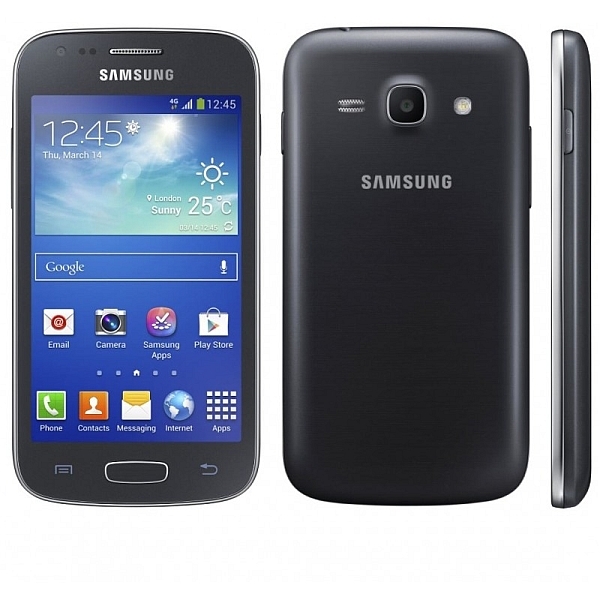 Samsung Galaxy 4 Ace It will begin to hit the market starting from the month of July in black and white at a price to a determined by Samsung. 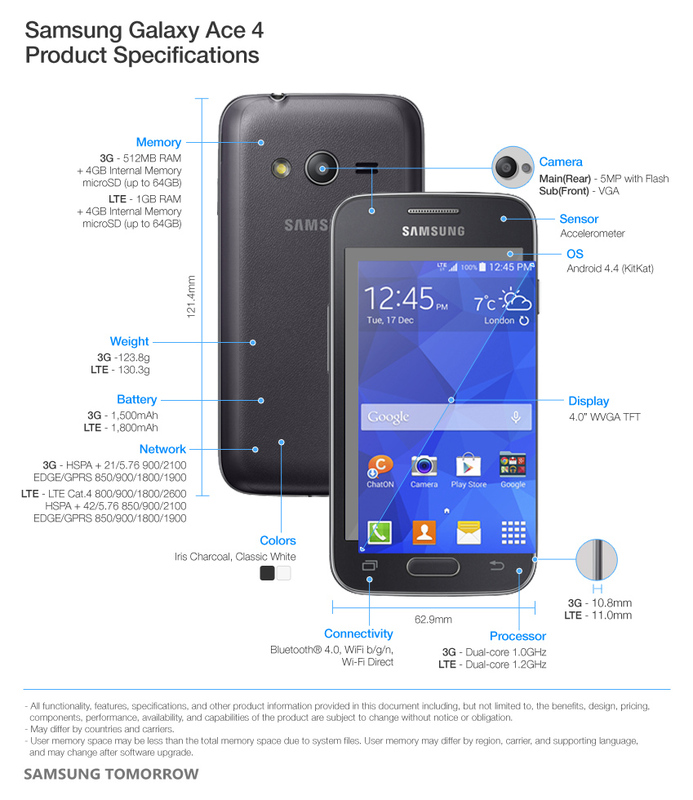 It will come from the factory with Android 4.4.2 (KitKat).